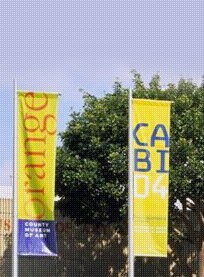 The Orange County Museum of Art (OCMA) is a visual arts museum currently located in Santa Ana. 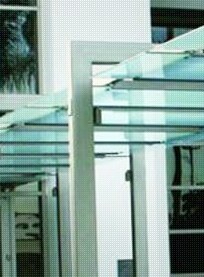 The museum's collection comprises more than 3,000 objects, with a concentration on the art of California from the early 20th century to present. Located in Costa Mesa's neighboring city of Santa Ana, the Bowers Museum is a cultural art center that everyone can enjoy. The museum’s guiding philosophy is to help people study other cultures so that we can learn more about ourselves and the world in which we all live. Ever since it opened to the public on December 17, 1998, the 59,000 sq. ft. facility has become famous for its unique 10-story solar array cube that appears to balance precariously on only one of the cube’s corners. 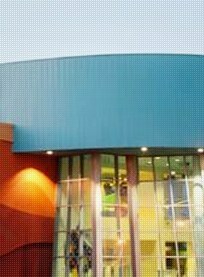 Founded by U.S. Air Force Major General William Lyon, Lyon Air Museum is located on the west side of John Wayne Airport. 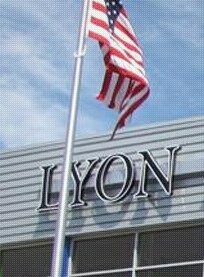 The Lyon Air Museum contains many historic aircraft, rare automobiles, military vehicles, military motorcycles and other memorabilia related to World War II. 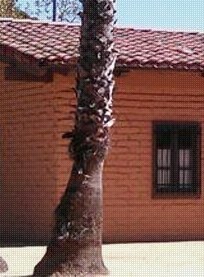 The Diego Sepulveda Adobe, or Estancia, is a California Historical Landmark and second oldest structure in Orange County. Originally built between 1817 and 1823, the Abode now serves as a museum. 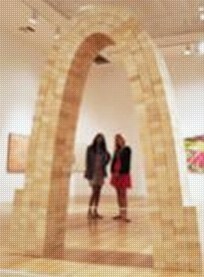 Founded in 1918 by early California artists, the Laguna Arts Museum exclusively collects only California art for its galleries. 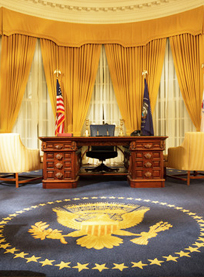 Discover more about the 37th President of the United States and his historic legacy. 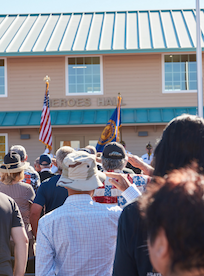 Heroes Hall museum pays tribute to Orange County veterans and others who served during World War II. 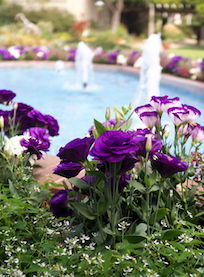 The Sherman Library & Gardens is a 2.2 botanical garden on Orange County’s coast, including a display of immaculately designed gardens, patios and conservatories. 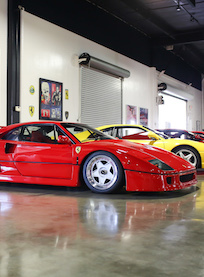 This 20,000 square foot museum and event venue features rare exotic cars.